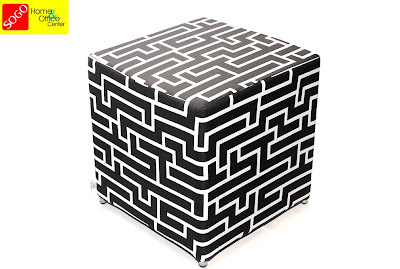 It’s not a maze; it’s just a trendy pattern for Sogo’s Roumel Ann Maze Pattern Stool. 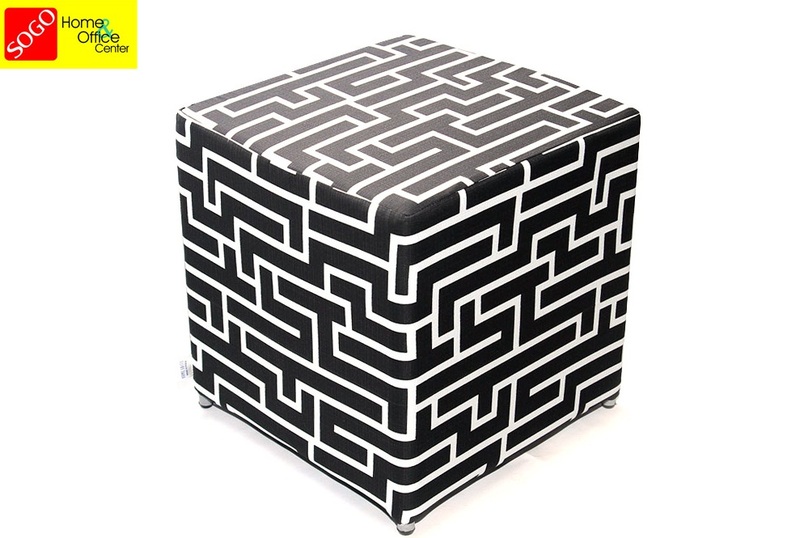 Relax and erase the stress in this multifunctional stool which you can lounge or simply rest your feet. This can be use also as side table or a centrepiece. It’s made in the Philippines and distributed by Sogo Home and Office Center where my husband also worked for several years. Now this all-purpose stool with rust-proof powder coated frame in Grey finish is available for only PhP890 instead of PhP1,485 through Cash Cash Pinoy’s great deals. So grab the chance to avail this cozy sofa and let it relax your senses with a pinch of a-mazed look.